A standout heels have always been our go-to warm weather staple, I found a killer way to kick them up with faux fur! 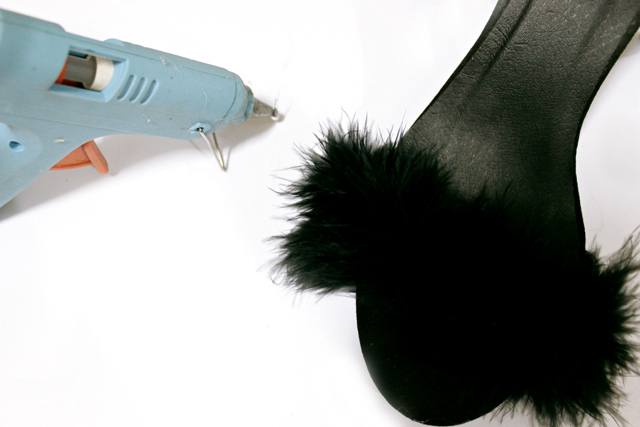 So, today I am going to show you how to make faux fur heels (inspired by Sophia Webster-Nicole fur heels). 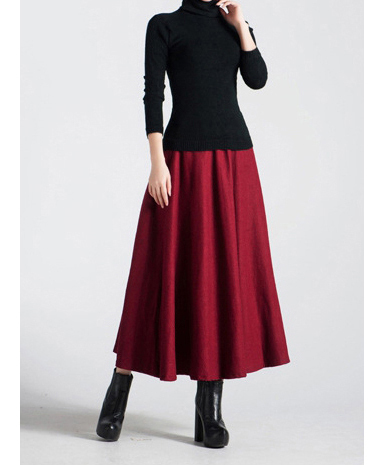 They're easy to make and yet very effective turning your casual outfit into something standout (I don't recommended wear them at dinner date, because man don't think they are cute, trust me :p). The best thing about using faux fur in your stuff, they are can be added in so many ways, be it a shirt collar for preppy touch, or bohemian earrings that inspired from Isabel Marant. And don't worry guys, in case you bored with this style, you can remove as you want (the reason I used glue gun) so you can get happy with these heels over and over again (make another style with chain or rhinestones later). Try this out, and you're guaranteed to be the coolest girl..er, woman in the room. 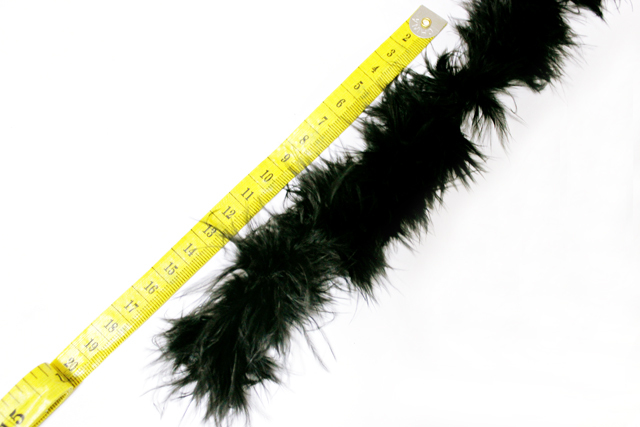 Step 1: Measuring how much faux fur ribbon you will need for each heels. 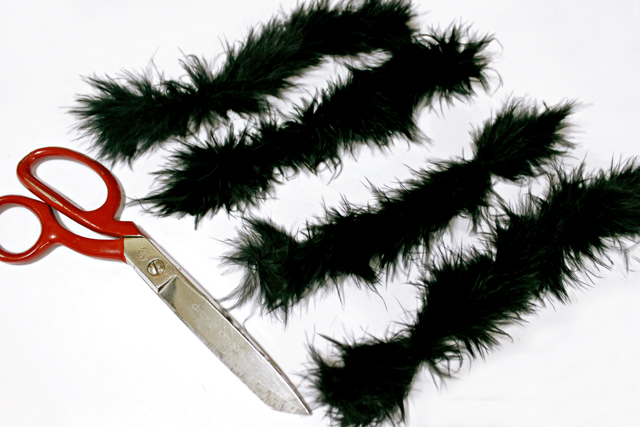 Step 2: Cut your faux fur ribbon into 16cm. Make it four pieces. Step 3: They should be like these. 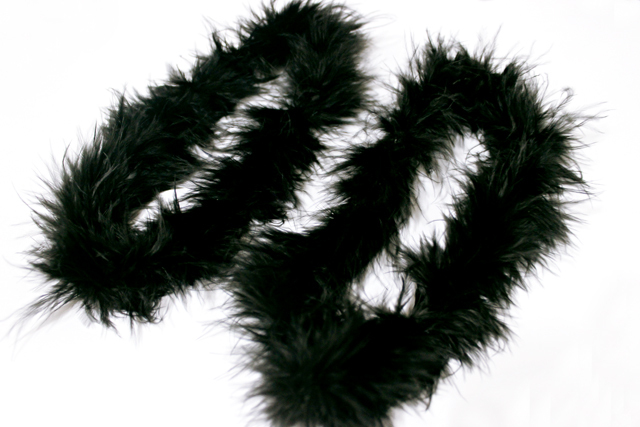 Each pieces are 16cm, two pieces faux fur ribbon for each heels. Step 4: Thread your needle and tie a knot in both of the end. 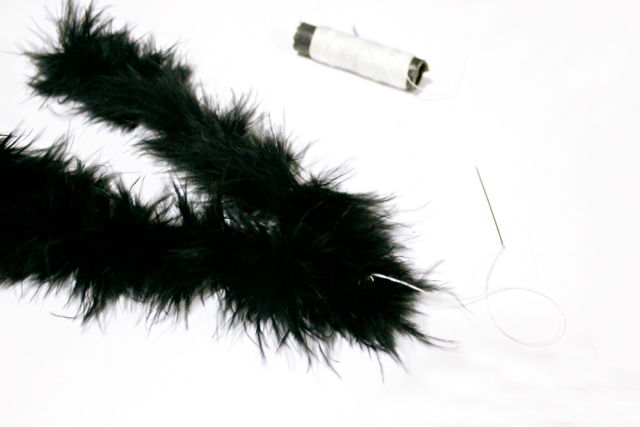 Step 5: So, you will have two attached faux fur ribbon for each heels. 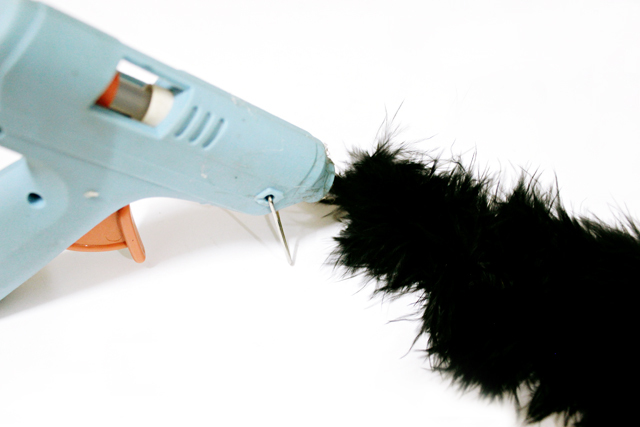 Step 6: Cover both of the edge of the attached faux fur in glue. Step 7: Press it down into the sole under the strap, so it's easy to remove if you not into this project without stain the straps with glue. Repeat for the other heels. Step 8: Now wear them, they are to die for! Hope you enjoy this tutorial, see you soon! These turned out SO GOOD! 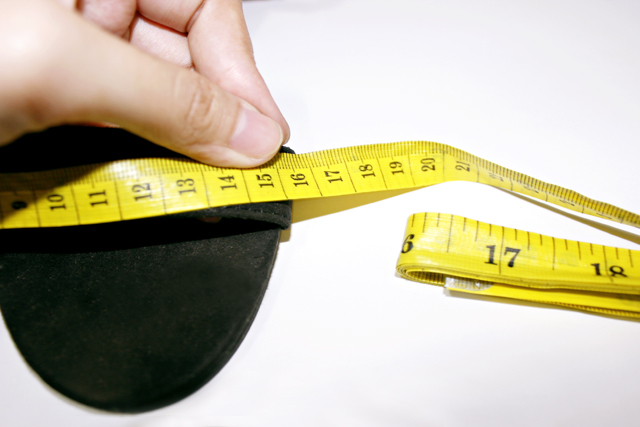 Ahhh, I need to try this DIY stat!